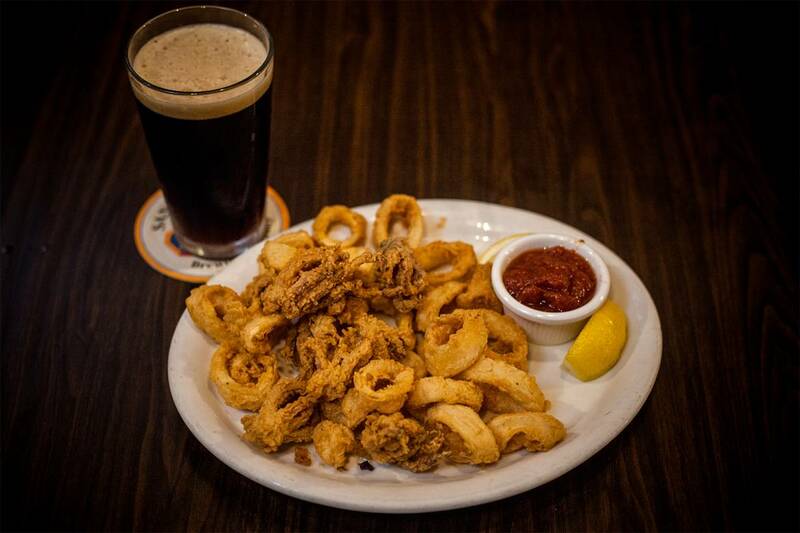 Happy Hour & Daily Specials | Brew Pub & Grill | San Pedro Brewing Co.
Buy any of our SPBC Burgers or Chicken Sandwiches and get one of our award-winning House Draft Beers for only $1.99. One beer per person, per food purchase. 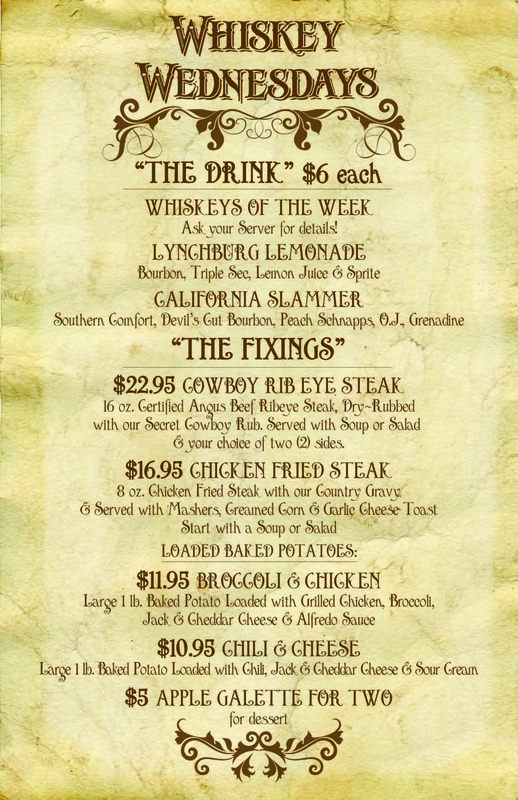 *A savory selection of Whiskey & Bourbons rotated out weekly. Ask your server for details.